Compatible replacement Hotpoint tumble dryer door interlock. Please compare your door lock with the image as two different interlocks have been used and are not interchangeable. 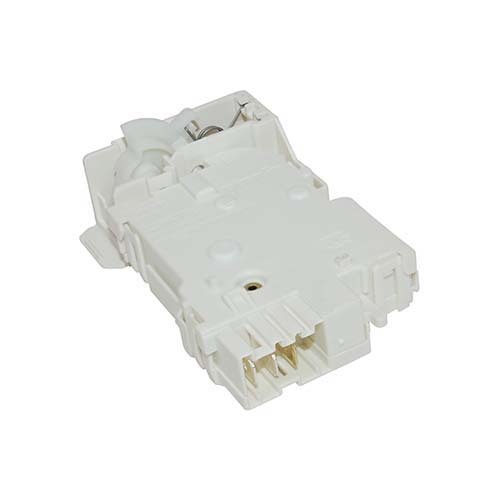 Genuine replacement door interlock switch to fit various Hotpoint tumble dryers.